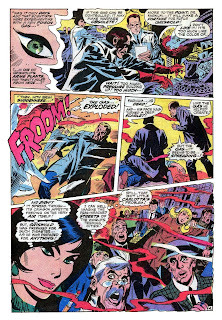 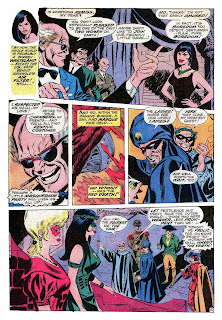 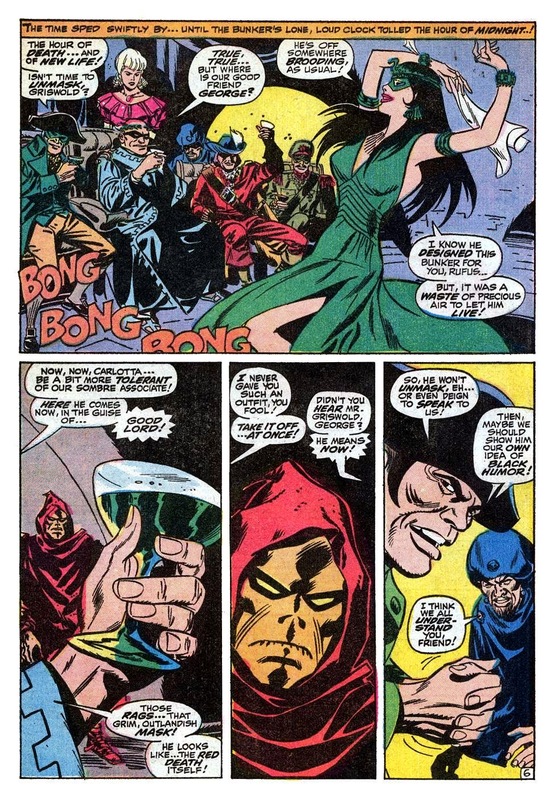 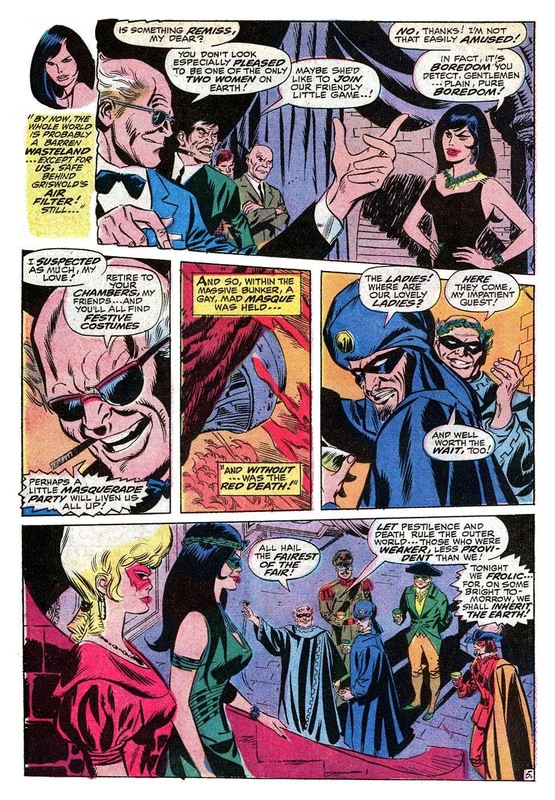 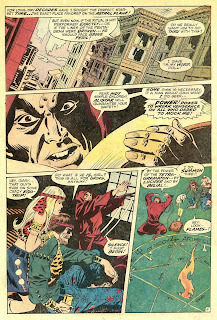 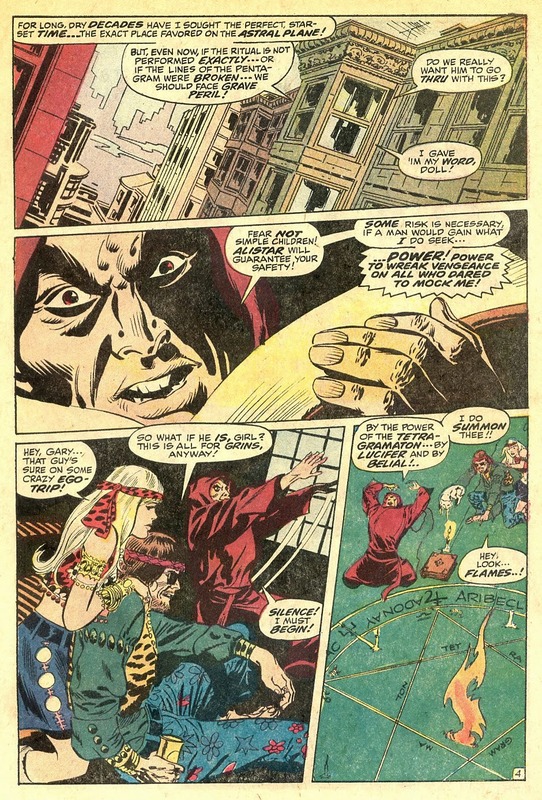 Here's a nice couple of tales from Dashing Don Heck from The Chamber Of Darkness and The Tower Of Shadows, as always, introduced by the author's themselves. 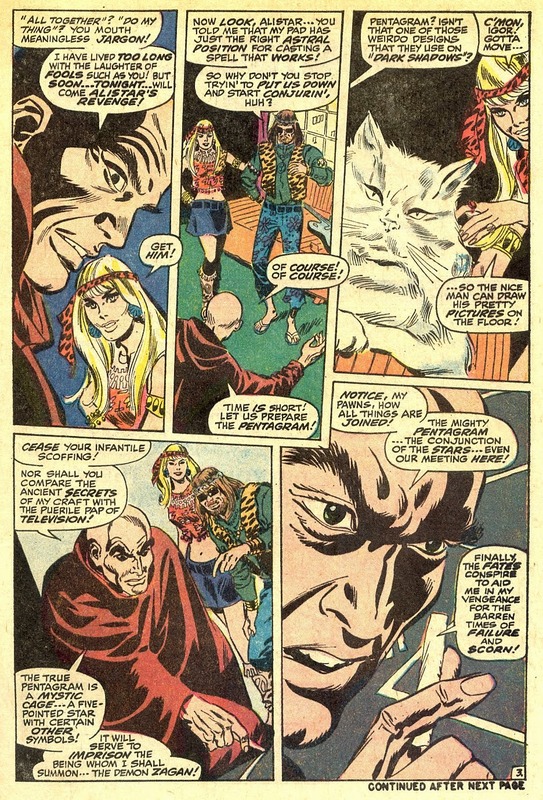 While here's Don, protesting a little too much about his age, especially considering the grooviness of his shirt, with greatest title ever Evil Is A Baaaaad Scene!! 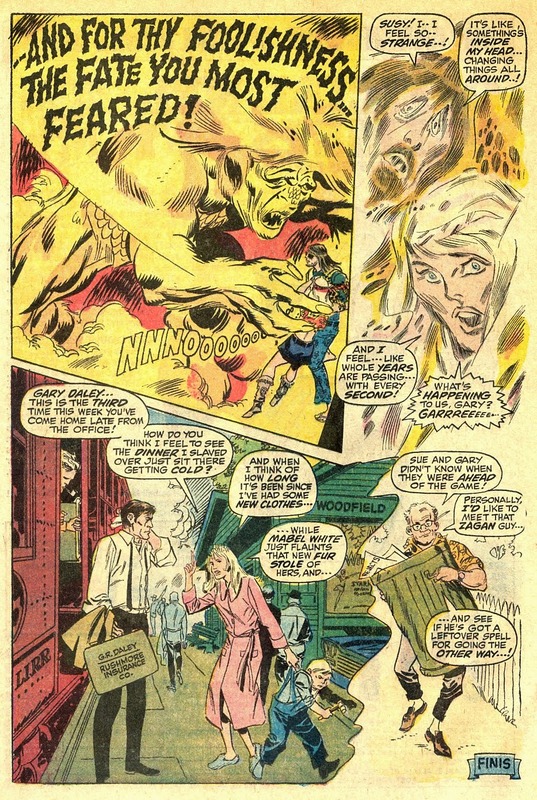 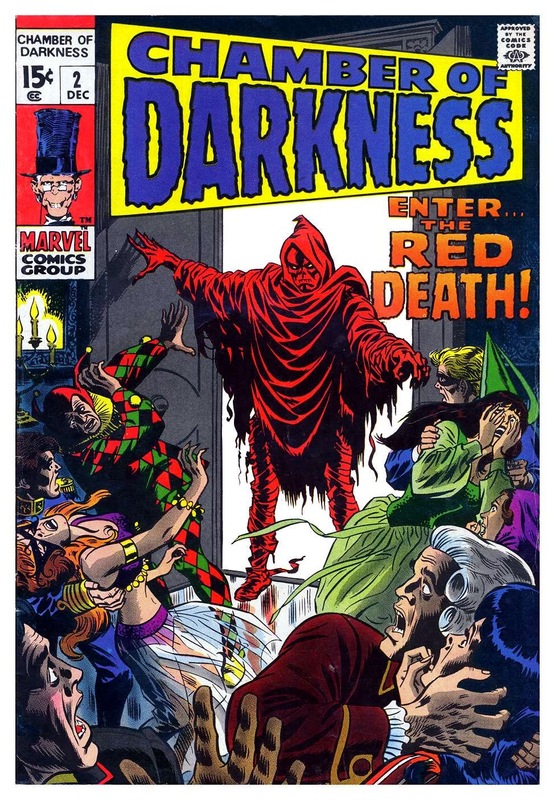 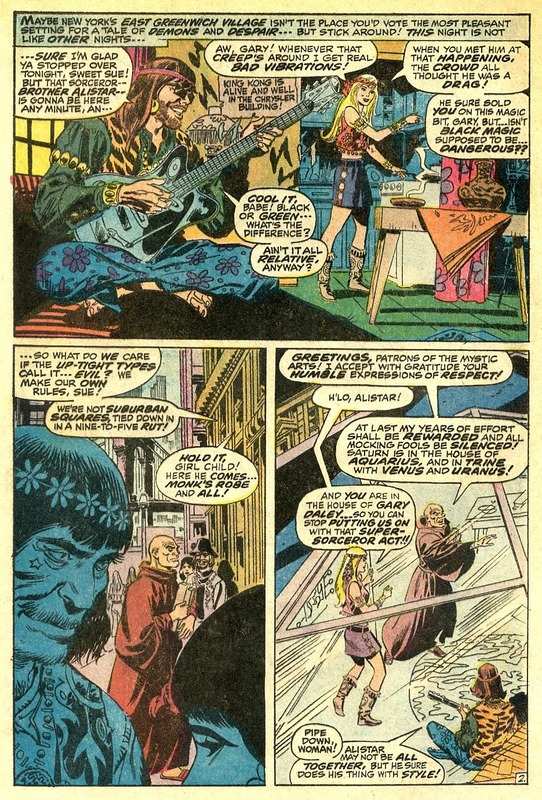 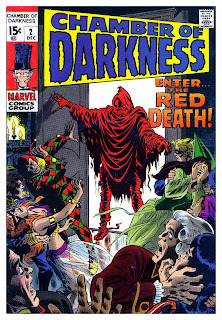 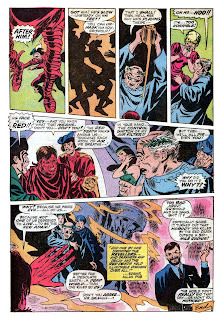 Don Heck was always at his best doing horror, romance or Westerns --n and trying to ape Neal Adams on X-Men. 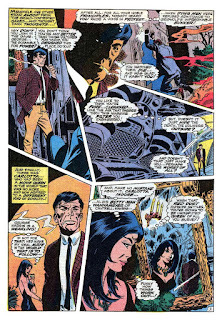 Heck has such a great sense of guiding a reader through his page design. 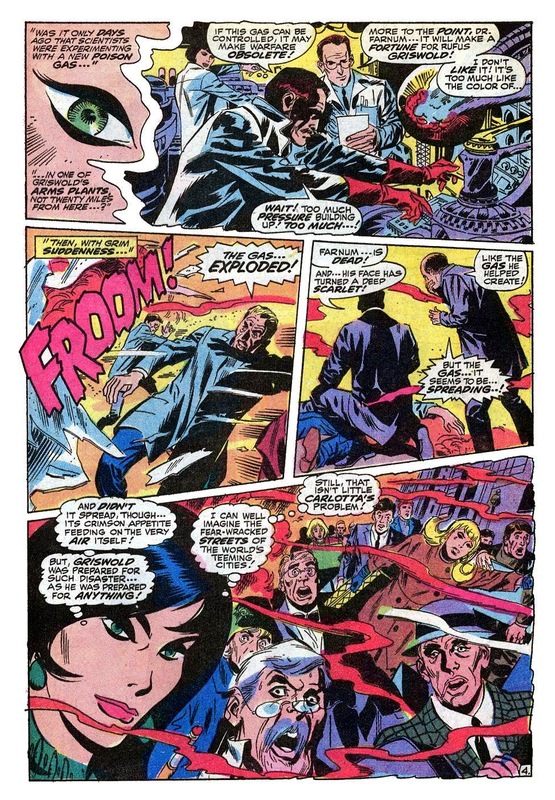 He should be studied more as an example of a good visual storyteller. 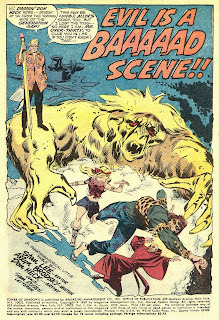 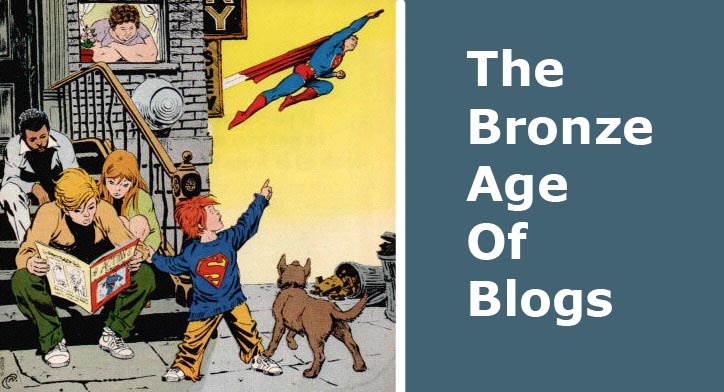 I must admit that I do really struggle with Don's later work, but his '60's stuff is as tight as anybody's, and even at this point, it's still solid ( which is why I posted these pieces ). Look at the Sunfire issue of X-Men I posted a while back, where he was obviously asked to do a Neal Adams. 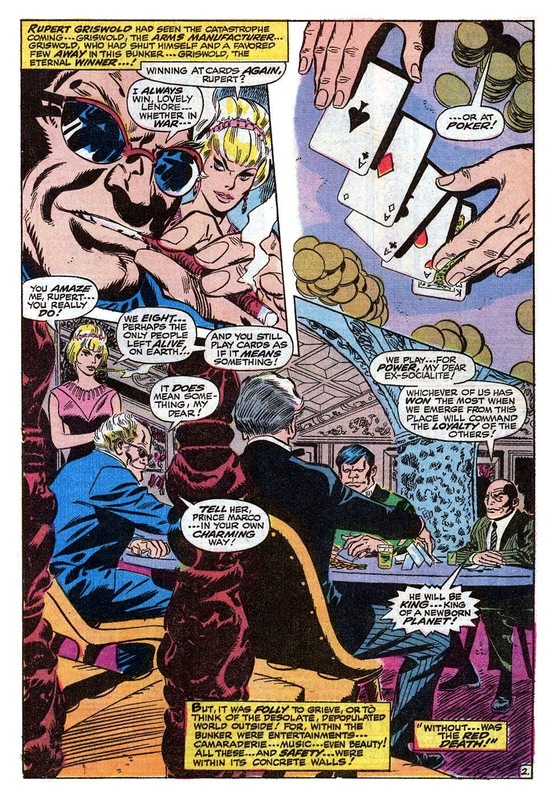 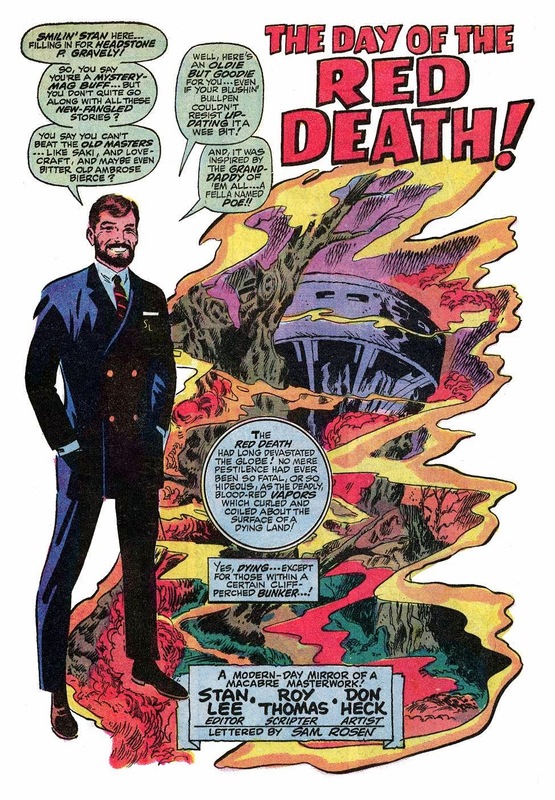 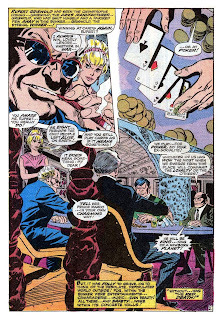 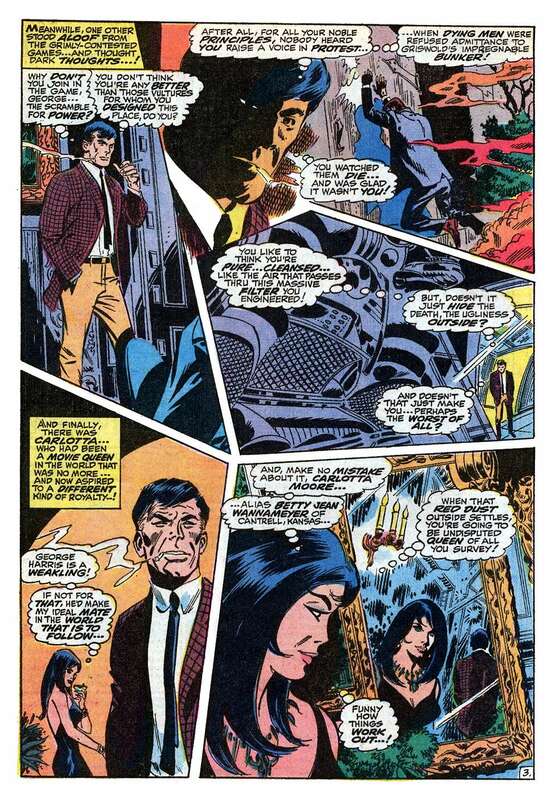 It'd be unfair to surmise that Tom Palmer saved that piece, as Don absolutely did the groundwork in the first place. 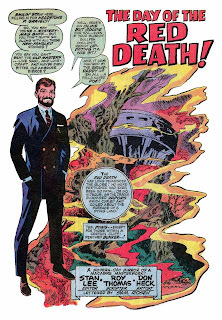 He'll never be my favourite artist, but when inked and presented properly, well, there was something there, at least in the early days. 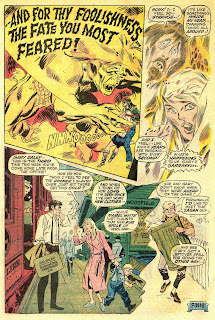 If you have Heck a slick inker, Heck's stuff always shined where it be inked by Palmer, Giordano, Wood or Cockrum. 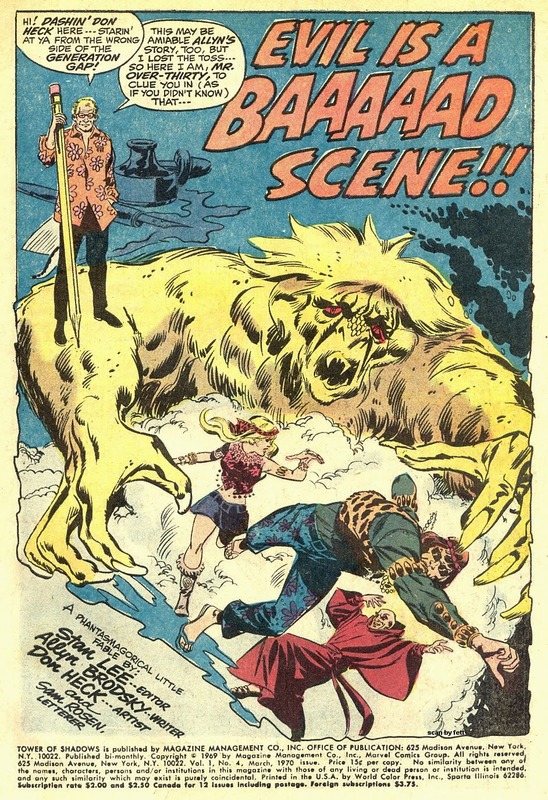 I think his later 80s work also suffered from transitional printing techniques so the material looked a lot lighter than it should have. 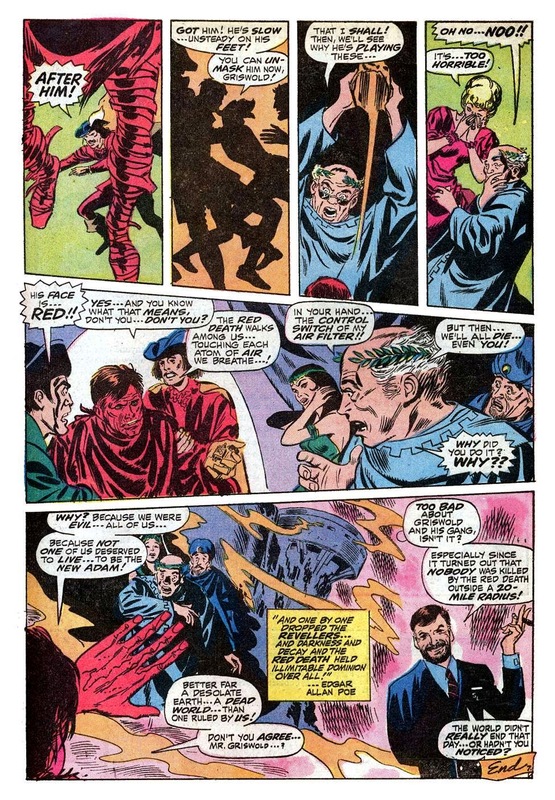 The best thing about Heck is his easy to follow storytelling, and the way he would position his characters towards the design of the page.